The ghost of technical issues visited us upon this episode… which sucked the balls. However, we worked through it and though the sound quality is a little worse than usual, it’s still amazing… and you can take that to the bank! 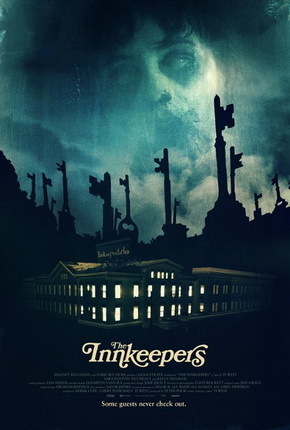 This week we soldier on with the Trivia Challenge and we talk about Ti West’s film from 2011 called The Innkeepers.